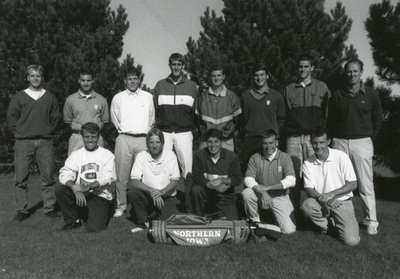 "1992-93 men's golf with Coach Ken Green"
"1992-93 men's golf with Coach Ken Green" (2019). UNI Panther Athletics. 283.